Hours: Monday – Friday 7:00 a.m. – 3:30 p.m.
After Hours: Nights, weekend and/or Holiday Highway calls should be directed to the Bennington Police Department at (802) 442-1030. 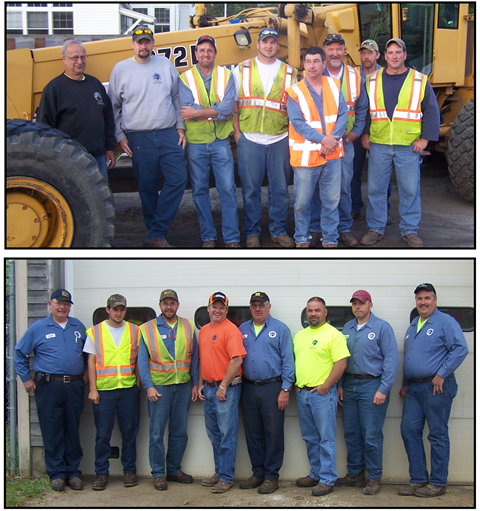 The Highway Division is made up of a 14-man crew, (1) DPW Director, (1) Assistant DPW Director and (2) Working Foremen. 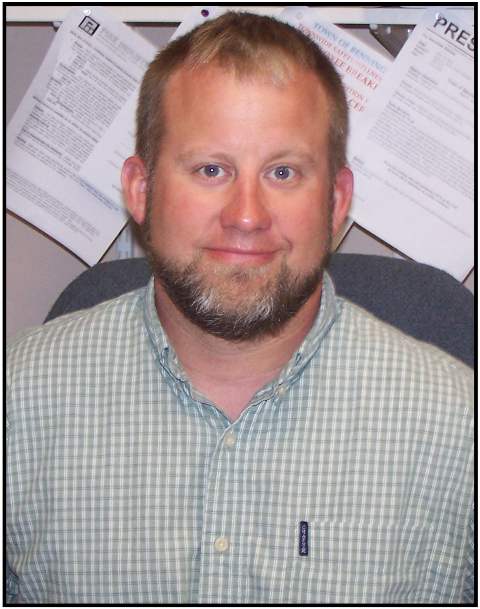 The Highway Division is responsible for maintaining approximately 120 miles of road in the Town of Bennington. Crews maintain 13 bridges, greater than 20′, 475 catch basins, numerous miles of ditches, culverts, and swales. The Highway Division also replaces and maintains all 45 miles of sidewalk in town, along with all sweeping and trash removal. Hours: Monday. Friday 8:00 a.m. – 5:00 p.m. The Bennington Wastewater Division put its first Primary Wastewater Treatment Facility on line in the 1962. This level of treatment was a simple settling process with an Anaerobic Digestion of collected sludge. The Sludge was eventually drained, freeze-dried and transported to a landfill. This treatment process survived until 1984 when the treatment facility underwent a major upgrade. The facility upgraded its process to a Secondary-Tertiary treatment process with sludge dewatering in 1992 and eventually a state of the art composting facility in 2000. The Bennington Wastewater Treatment Facility receives wastewater from Bennington, North Bennington and Shaftsbury. 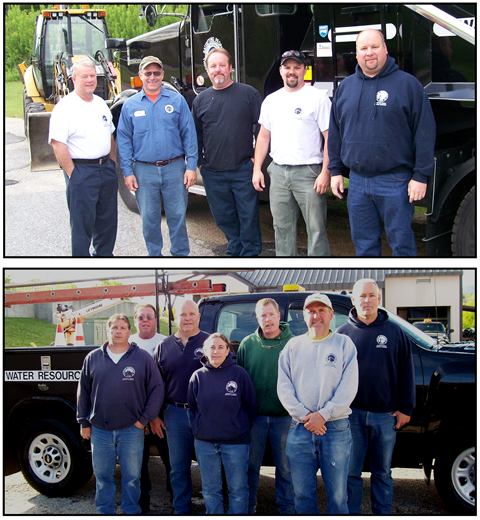 The six-man crew maintains approximately 67 miles of sanitary sewer mains, four pump stations and 1,300 sewer manholes. They are also responsible for maintaining the 5.1 million gallon per day Wastewater Treatment Facility itself. The operators and the facility have been recognized for their efforts with numerous State of Vermont and New England Water Pollution Control awards for their outstanding efforts. The Treatment Facility, now approaching 30 years old, has begun a $9.85 million upgrade. The Town’s engineers, Aldrich and Elliott, will oversee the project. If you have questions regarding your sewer service, billings, permits for repairs, allocations for home additions or new businesses please contact the Water/Sewer billing office at the Town Offices at 802-447-9719.